This week, I am feeling a bit blue but happy at the same time. Our dear family photographer is moving back to the South and taking her ability to calm our kids mid-photo shoot with her. While we are extremely happy to watch her family grow and be closer to her family, we will really miss her wonderful photography skills. We were always so happy with her photos, the ability to print them off anywhere, and she was affordable enough that we could have our pictures taken more than once every 2 years. This had me thinking that in-between researching new & affordable photographers, Jordan & I should really step up our photography skills. Over the past 2 weeks, since Katie’s announcement, Jordan started looking into photography classes so that he could better learn how to photograph the kids. How are we going to turn into the best photographers for our little family? Well, we don’t have a lot of time to research, so we bought the Ultimate Photography bundle! Here’s the thing: Expert photography instruction isn’t easy to come by, particularly when you’re on a budget. Like these two parents over here. What is the Ultiimate Photography Bundle? And Why is it perfect for busy parents? 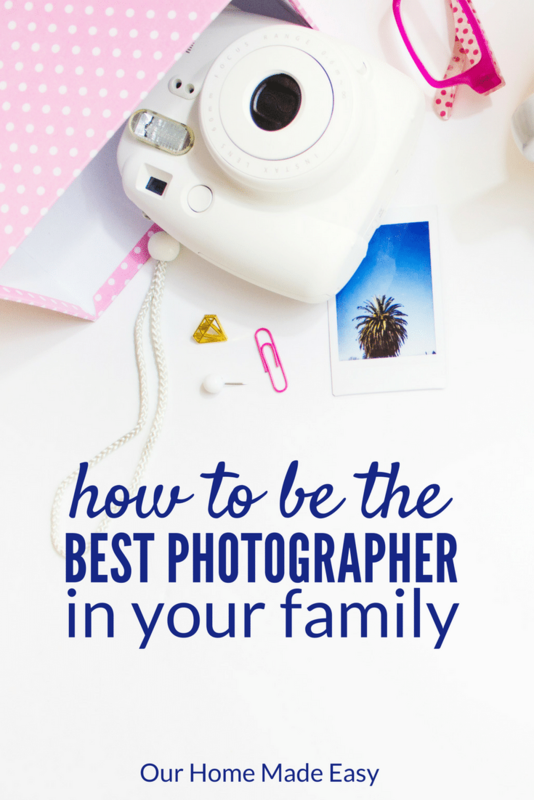 We are all so busy to waste time trying to find great tutorials when all we really want to do is use our cameras and enjoy photos of our families! Check out the full list of resources here! Even though we only wanted the family things, Jordan is already downloading the light room presets to make our photos look super professional– without actually hiring a professional! There’s just one catch to the Ultimate Photography Bundle… a deal this good can’t last forever. The authors all agreed the bundle would be available for a short 2-day flash sale, and then it will disappear. There are some awesome bonuses in the bundle for you, too! 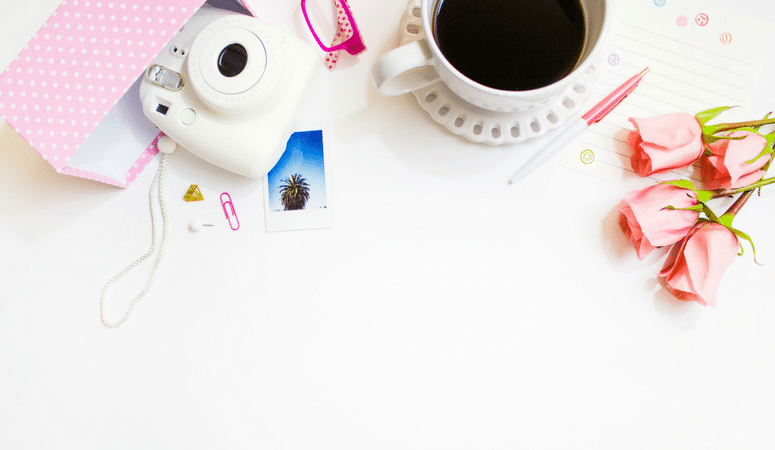 I am so excited that we snagged this deal because I’ve always wanted to learn more about photography in blogging and Jordan can learn something too. While we will miss Katie as our photographer, we are going to pick up the slack and start learning how to use the camera we already own. What would you like to learn about photography?